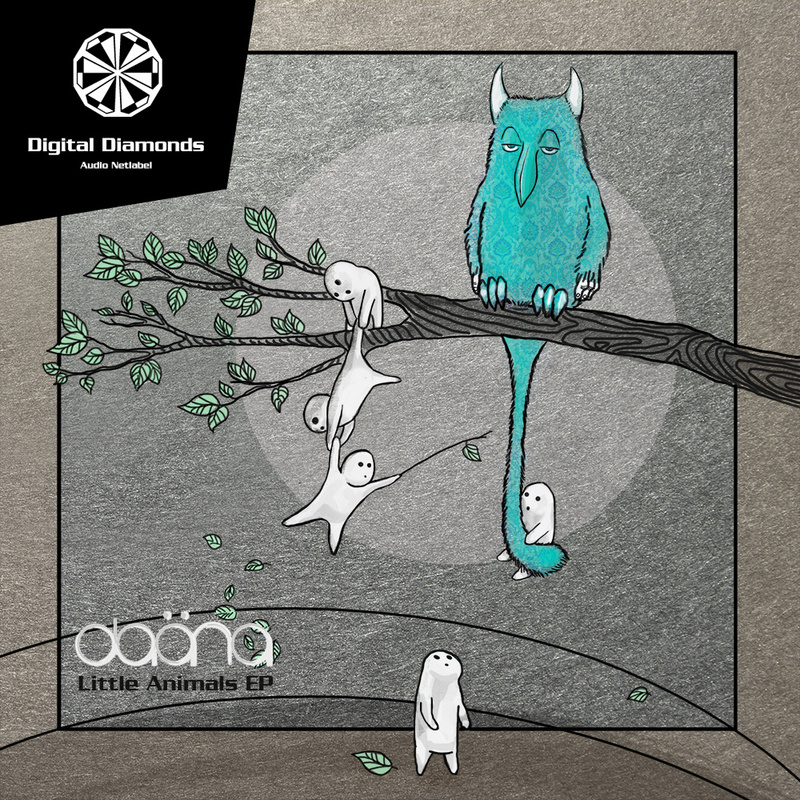 Daäna serves with "Little Animals" three super designed tracks. All of them telling an intensive story full of colourful sounds, live and pulse. Digital Committee delivers a remix with a more reduced and straight flavour.